When thinking about startups and technology, MIT and Harvard immediately come to mind, but The University of Utah spun out 18 startups out of its program. The rankings are published yearly by the Association of University Technology Managers (AUTM). According to the University of Utah, the startups spawn off from the university have created 15,767 jobs, $755 million in personal revenue, and $76.6 million in tax revenue for the state of Utah. The survey covers the fiscal year of 2010, and other top schools included Brigham Young University, Columbia, Cornell, Johns Hopkins, Purdue, Cal Tech, Carnegie Mellon University, and the University of Michigan. The top schools are ranked based on the number of companies that are started due to research and work done at its school. This achievement is again a testament not only to our world-class researchers and their innovative discoveries, but also to the university’s unique ability to deliver that life-changing technology to the people who need it most. In addition, the companies we produce give our community a much-needed economic boost, create jobs and grow Utah’s reputation as an innovations hub in the nation and world. We have a tremendous culture of innovation that makes Utah one of the friendliest places for inventors and entrepreneurs, and everyone in the state benefits from the resulting economic growth. We are also fortunate to have state and university programs that support technology development so we can create companies in Utah. The University of Utah spent $450 million on research in 2010, while the number two University when it comes to startup creation, MIT, spent $1.4 billion on research and development. 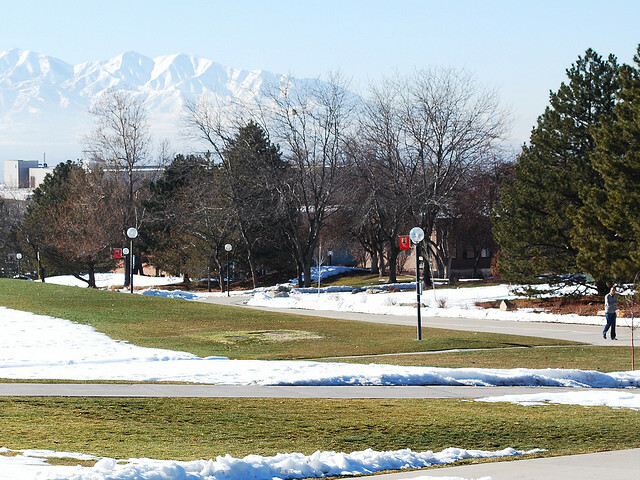 The University of Utah reported 287 active technology licenses in 2010. A technology license is required each time a company or individual wants to use a university technology. The national average was 210 for all institutions. The University of Utah collected 208 invention disclosures in 2010. An invention disclosure occurs when a faculty member reports an invention to the university. The national average was 113. The University of Utah secured 41 U.S. patents in 2010. The national average was 24.